We have teamed up with Polynesian Spa to give you the ultimate package – you can spend the afternoon with us at Canopy Tours and then head down to Polynesian Spa for a soak in their natural mineral pools overlooking the sun setting over the hills or the moon lighting up the lakes edge. After spending 3 hours in the beautiful natural forest you will be looking forward to warming up and soaking in a hot spring especially in these cooler winter months. Learn more about our Zip & Soak package here. 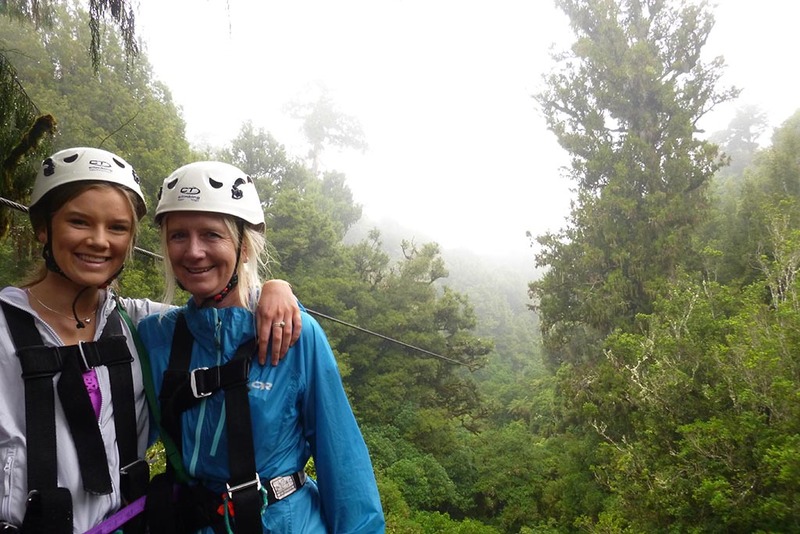 Head to Adventure Playground for your ultimate outdoor kiwi experience, you can choose from Quad Biking, Horse Treks, Buggy Tours and Clay Bird Shooting. 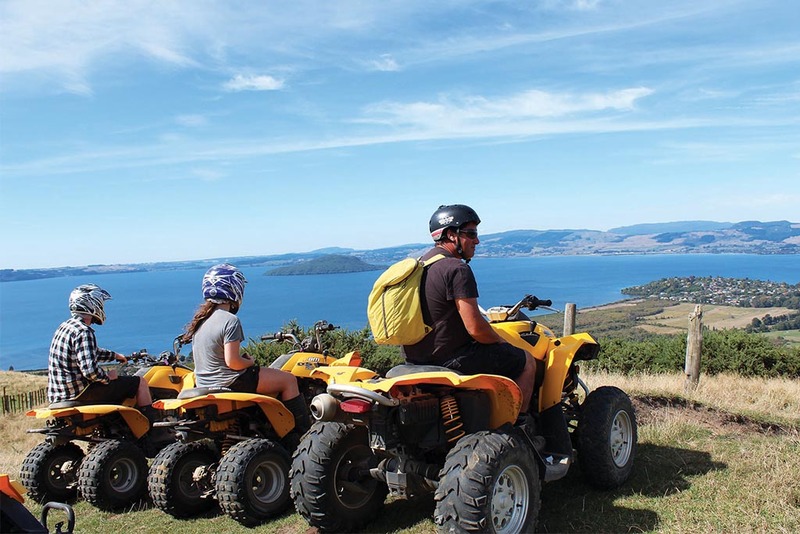 You can enjoy a relaxing horse trek with stunning views or a Off Road Buggy adventure that takes you to one of the highest points looking out over Lake Rotorua and the scenery. You can find Adventure Playground just up the road from our Canopy Tours HQ heading out of town. 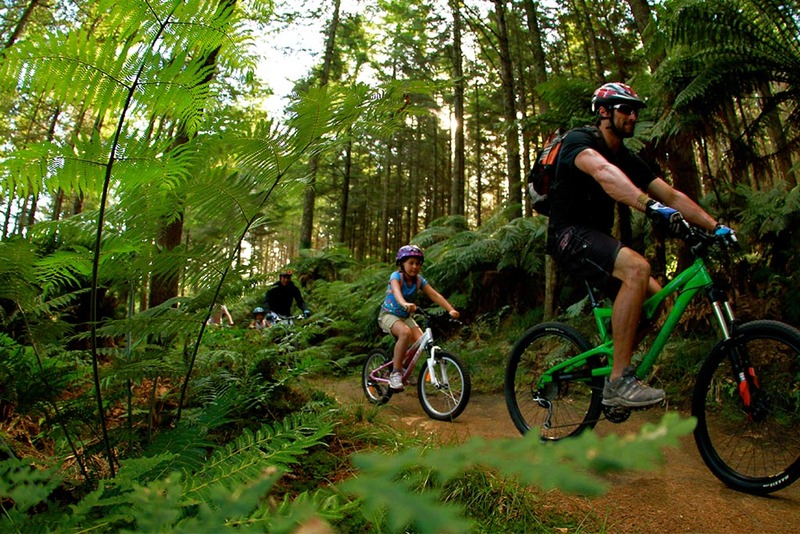 Rotorua is known as a hot spot for mountain biking in the Whakarewarewa forest. There are many riding tracks you can choose from that range from tracks for your little ones or tracks to tackle that adrenaline rush. Don’t let the rain or the cold put you off during the Winter - the trees will keep you as dry as possible and then you can head to a Rotorua hot spring to warm up! Photo: Rotorua is the place to be Mountain Biking and the weekends are the best time for it! 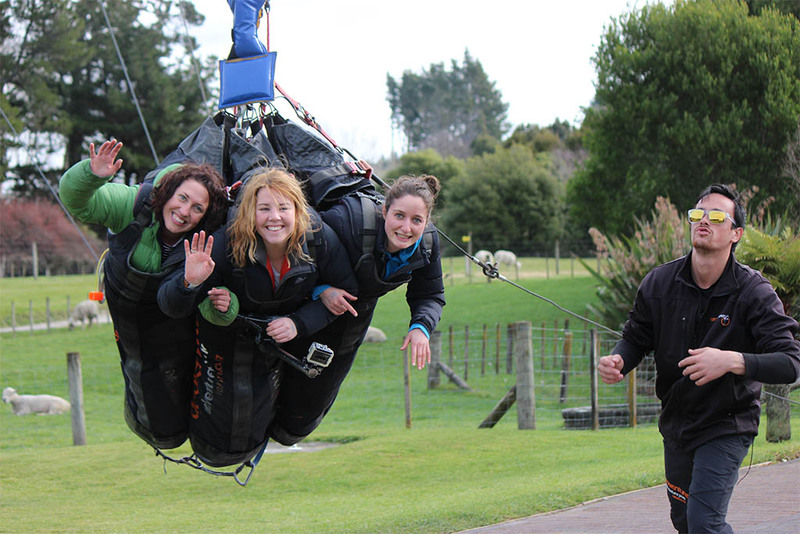 Don’t leave Rotorua without checking out this amazing place with all sorts of fun activities to choose from – ranging from the bungy, swoop, sweeb, freefall extreme and the jet boat. Each activity is just as exciting as the next and you could spend hours trying them all out. Agroventures is just off State Highway 5. Photo: So many fun activities to choose from at Agroventures - good luck deciding on onlya few! We have another one fun filled activity for you that has gondolas and luges in which you can race your family and friends down to the bottom and head back up on the chairlift for another round. You will also find you can do night star gazing or a sky swing flying out over Rotorua if you want even more to do. Head over to Skyline after your Canopy Tour just across the road from our HQ.